Be loyal to one REALTOR. Select a REALTOR you feel comfortable with and direct all inquiries to that person. Once assured of the loyalty of the buyer, a REALTOR will spend considerable time, effort, and energy to see that buyer happily relocated. Give the REALTOR as much information as possible about the type of property desired, the urgency of relocation, and details on your wish list or other information, which will affect your ability to qualify for a mortgage. Let your REALTOR who is a member of a Multiple Listing Service (MLS) investigate all ads. It is not necessary to call each office to see its listings. 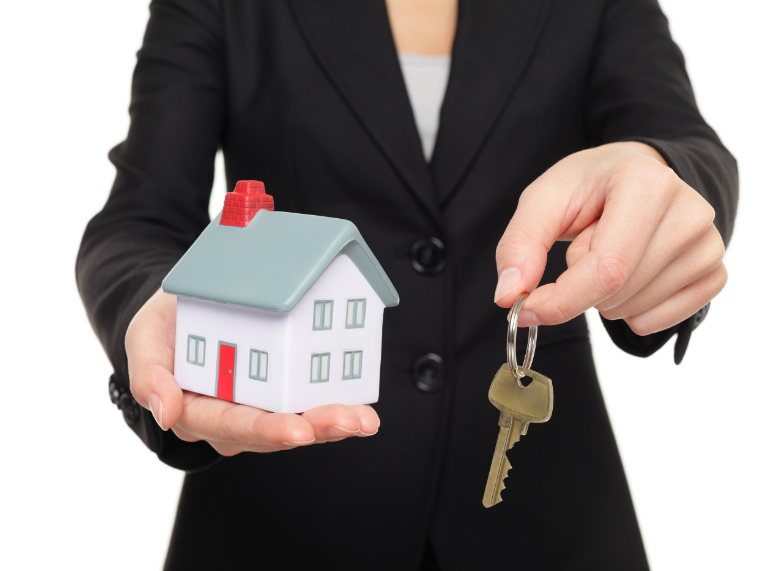 Your REALTOR has the same information and can obtain prompt assistance from a fellow REALTOR. Be frank with your REALTOR about price range and your reaction to each property to avoid confusing the picture and making your search for the right home difficult. Tiffany Howard Richardson of Nicole James Real Estate Group is a top 1% agent and has participated in a variety of real estate transactions, including residential properties in the secondary home, REO, new construction markets in both the Triangle and Atlanta areas. Tiffany prides herself on maintaining a high level of professionalism and being a tireless advocate of her client’s best interests. A successful real estate transaction relies upon the strength of relationships and the experience of “getting things done”. A proud representative of K.M. Minemier & Associates, Nicole James Real Estate Group is a full service real estate firm with offices in Durham, North Carolina and Atlanta, Georgia.